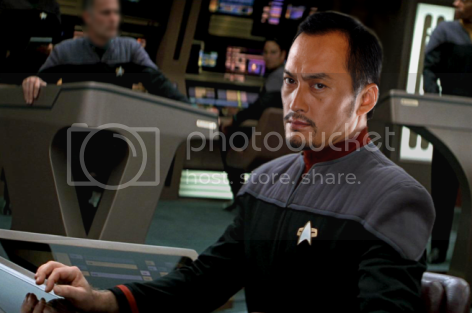 In 2376, Ensign Wong served as conn officer aboard the USS da Vinci. He was promoted to Lieutenant junior grade after the incident at Galvan VI. After earning a significant amount of gold-pressed latinum on the Ferengi stock market, Wong purchased a pleasure yacht, which he christened Nagus.